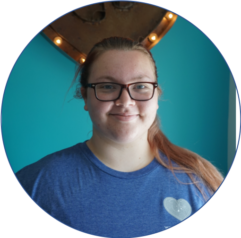 Merritt has always had a passion for animals and has been training for over a decade. She's a graduate of Birmingham Southern College and is an ABC Certified Dog Trainer who has also successfully completed a marine mammal course. 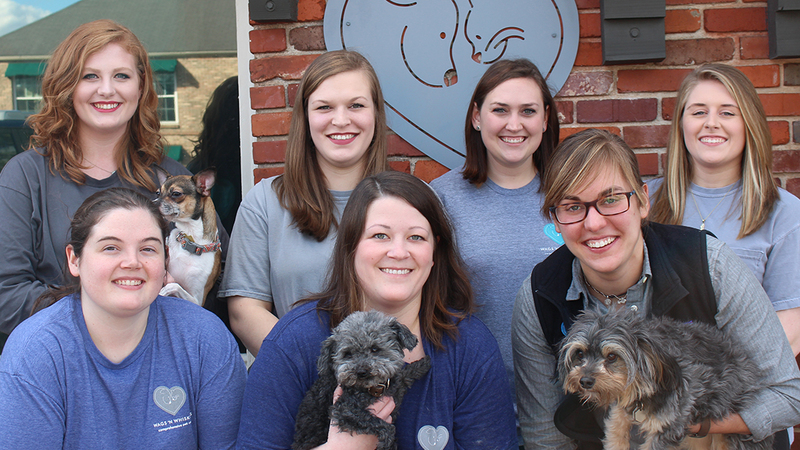 An active member of the Animal Behavior Management Alliance and the Association of Professional Dog Trainers, Merritt was a vet tech before pursuing her dream of opening Wags 'N Whiskers. Courtney does a little bit of everything at Wags. As the office receptionist, she is responsible for a variety of office and computer work, as well as cleaning and assisting with the animals at Camp Wags. 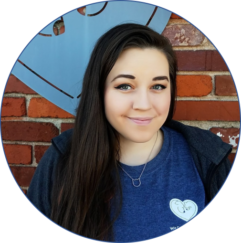 Courtney attended college at Auburn University and has three four-legged friends of her own – a rescue cat named Friday, a kitten named Louie, and her recently adopted dog from Wags Rescue, Seymour! 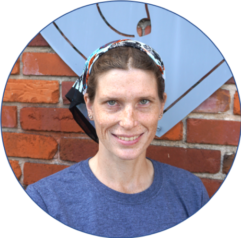 Alyson is one of our dedicated staff members who help keep the kennel clean, walk dogs and handle daycare. She is currently enrolled at Troy University with a major in Biomedical Sciences and on the pre-Vet track. Her love for meeting and working with the animals is a wonderful quality our pets and parents appreciate. Alyson has a miniature dachshund named Baby. In addition to managing the day-to-day operations at Wags, Jill founded and administers the Wags ‘N Whiskers Rescue. She is the proud owner of several rescue pets – Louise, Gucci, Stella, Squirts, Buddy the cat, and Gene Wilder a sweet poodle – and has wanted to be a part of the rescue and pet community since a young age. 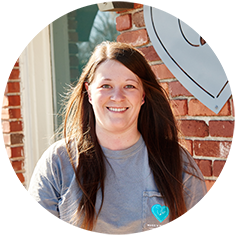 After graduating from Auburn University, she met Merritt while they were both techs at a local vet – the rest is history! 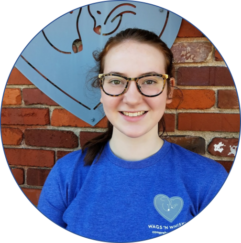 Loving what you do is important to Adrianna and that’s why her love of caring for pets and the trust placed in her at Wags, makes her job so enjoyable. Being able to play with the pups at daycare and seeing them happy and energetic is definitely her passion. She makes sure each pet has fun and a clean environment during their stay at Wags. A pet parent herself, Adrianna has a cat named Xander, a ferret named Johnny Cash..
Kelly helps with our Wags campers and the care of all our boarding pets. Her favorite part of the job is playtime with our furry friends. She loves seeing the dogs get so excited to come and play. 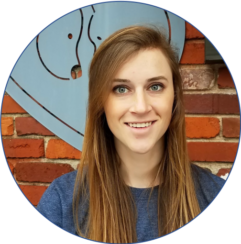 Kelly majored in fine arts with a concentration in photography from the University of Montevallo and recently worked at the boarding stables in Oak Mountain State Park. Kelly's furry family includes a sweet cat named Kitten. 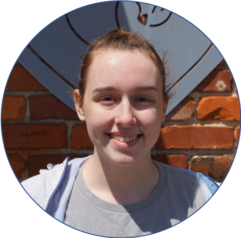 Meredith manages our social media pages, helps with day care and boarding pets, and daily office duties. She is a Communications Management graduate of UAB, with a concentration in PR & writing. 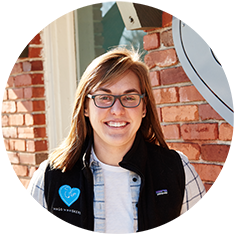 Meredith loves working with animals and the opportunity to be creative. Her pets include 3 dogs, 2 cats, and 2 tortoises…all rescued from different corners of Alabama. Emily takes good care of our boarders and campers, making sure they have clean runs, lots of water, food, and especially that they're HAPPY. 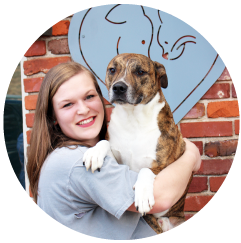 A graduate of Montevallo with extensive experience as a trainer for Love Them Train Them, she is a real plus for all our furry friends. Emily has also been working with a no-kill sanctuary in Jemison since 2014. Her own pets iinclude: dogs - Lucivs, Pumpkin, Little Bit, Tiberius, and Brunneis, one cat - Cabbit, and her mouse, Miss Mouse. Natalie makes sure all our campers have a safe, clean, and happy experience during their stay at Wags ‘N Whiskers. She has completed classes at the University of Alabama and Jeff State as a theater major and her customer service experience is a real plus. She loves about her job at Wags Natalie and says, “I love being greeted by all the happy dogs and building a relationship with our regulars and newcomers.” Her own pets include 3 rescue cats, Pepper, Scarlett, and Atreus, a ball python named Manda, a corn snake, Aoda, western hoh nose snake named Choji, and a beta fish - Swim Shady. For your furry friends, there’s only one way – The Wags Way! The Wags Way is our promise that your pets will always experience positive reinforcement, compassionate care and a clean environment while with the Wags team! Your pets will be treated like family and we will never use force or intimidation tactics to modify their behavior. We will consistently foster a happy and fun atmosphere where our trainers and counselors are genuinely engaged and active with your furry friends! Safety is a top priority at Wags, and by utilizing a low counselor-to-pet ratio (1:5), we are able to devote more time to each animal while ensuring the safety of all. 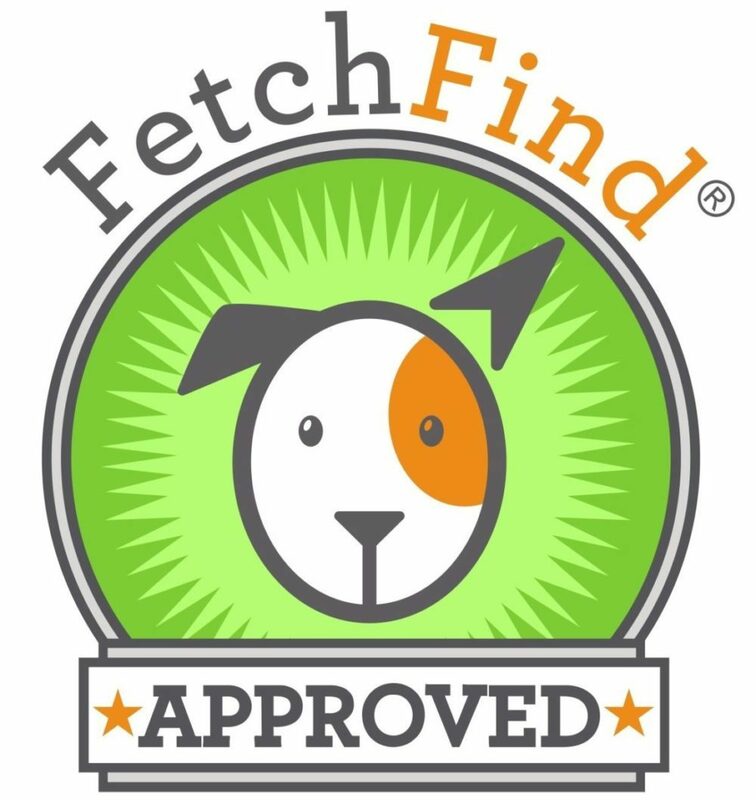 Wags ‘N Whiskers is proud to be a FetchFind Approved business! 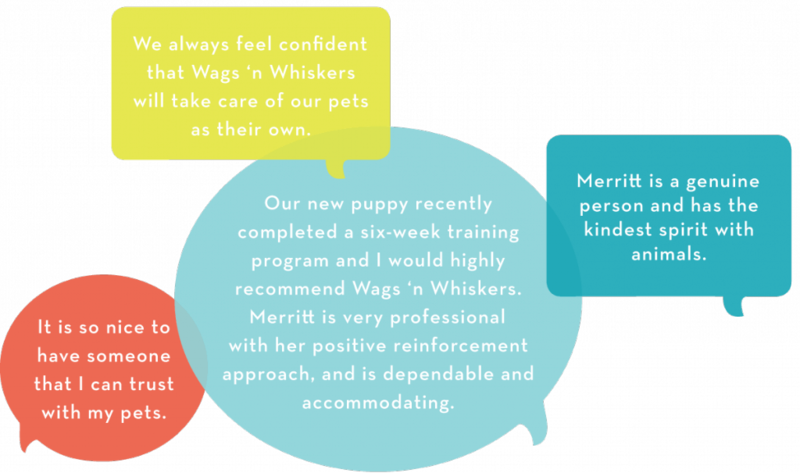 This means all of our employees receive professional-level pet care education and continue to take classes throughout their career with us. All of our staff training is via FetchFind Monthly Pro, the premier educational resource for pet industry professionals. 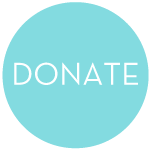 This science-based and animal-centered curriculum has been developed by certified experts with decades of experience in the field. The Wags ‘n Whiskers facility is conveniently located in Birmingham, Alabama in the heart of Homewood and offers unrivaled comforts, state-of-the-art technologies and valuable conveniences for both our four-legged friends and their loving owners! Interested in seeing our facility? Come see us! We are always happy to give owners and guests tours. Our indoor facility is climate-controlled for comfortable temperatures year round and has plentiful skylights for a generous amount of sunshine! Canine grass covers our animal play areas, providing a clean and safe environment for playtime. Our plush boarding suites include spacious accommodations with soothing music and video monitoring so you can check on your pets while away!